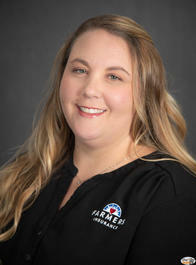 As your local Farmers® agency in Draper, Utah we are dedicated to protecting our customers with the right product at the right time, building confidence in the future! We can service your insurance needs from auto and home insurance, business and work comp and financial services. Give me a call at (801) 553-1173 and I'll be happy to answer any questions you might have. 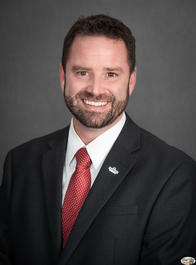 Personalized Service is what we aim to provide here at the Paul P. McGarrell FarmersÂ® Insurance Agency. 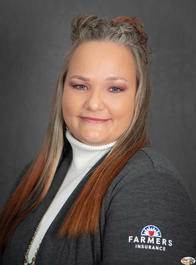 As a Farmers agent, I and my professional staff focus on giving you the one on one attention. We are happily available to answer the many questions you might have. Please give us a call to set up an appointment to review your household. If you are not a current client receiving our service call us today for a non-commitment quote and sit down with us to compare and help to make sure that you and the things you have worked so hard for are covered properly. Most agencies insure things. We help to insure people who happen to own things!" Feel free to contact my office today 801-553-1173 to setup an appointment, or you can stop by our location Draper, Utah at 254 E 12200 S Suite 200. 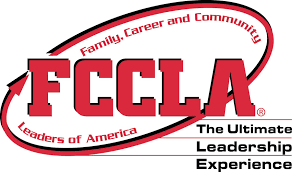 We support FCCLA in their mission to promote personal growth and leadership development through Family and Consumer Sciences education. Focusing on the multiple roles of family member, wage earner and community leader, members develop skills for life through: character development, creative and critical thinking, interpersonal communication, practical knowledge, and career preparation. For the youth of our nation through grade 12. 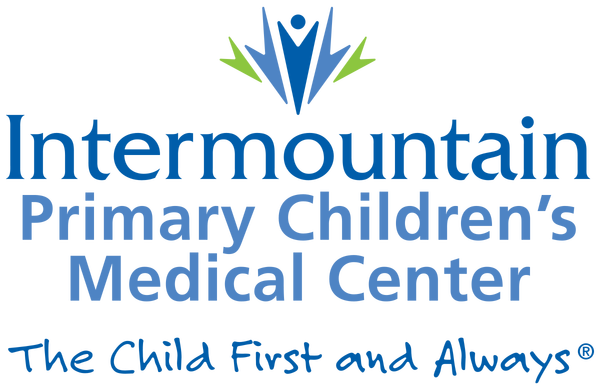 We support Primary Children's Medical Center in their philosophy of The Child First. July in December. 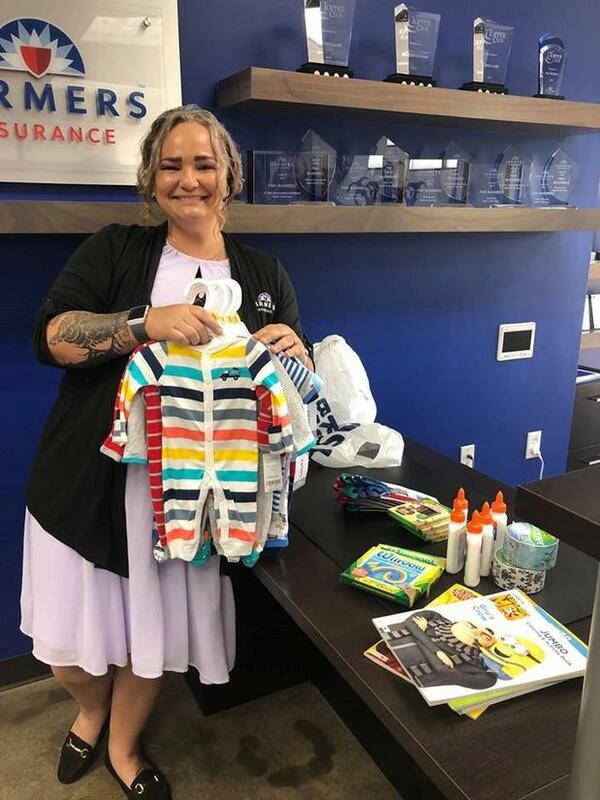 We had a fun time supporting Primary Children's Medical Center by doing a supply drive and was able to donate multiple craft supplies, blankets, clothes, finger nail polish and other things to that will help let the kids be kids while they are visiting the hospital. Paul moved to the Salt Lake Valley as a teenager and finished high school at Judge Memorial Catholic High School. He fell in love with the slopes and quickly took up snow skiing. Paul studied Political Science at the University of Utah. He obtained a position with Mountain Fuel and worked as a building maintenance manager until 1994. 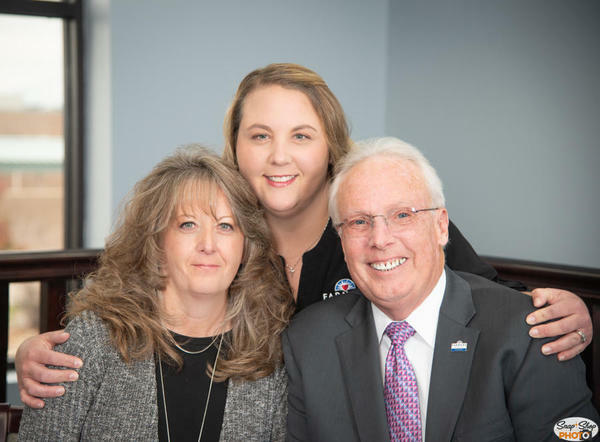 In January of 1995 became a proud owner of his FarmersÂ® Insurance Agency and has been dedicated to serving the Utah Community from Logan to St. George and anywhere in between since that time. 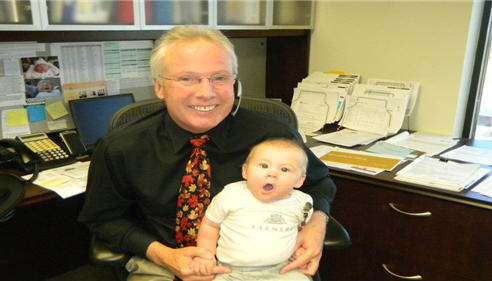 Paul finds great joy in working with his clients to make sure that they are fully covered. One of his mottos is that "We insure people not things!". 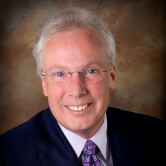 His dedication and education have made him one of the best in the industry and a prominent businessman within the Draper and Sandy Communities. He loves being able to travel the country to speak with other Farmers Agents and aid them to be successful business owners and give the best service to their clients. In his free time Paul enjoys outdoor activities such as hunting, water and snow skiing rooting for the 49ers & Giants and cheering on the University of Utah football and basketball teams with his wife, daughter, son-in-law, and grandkids! 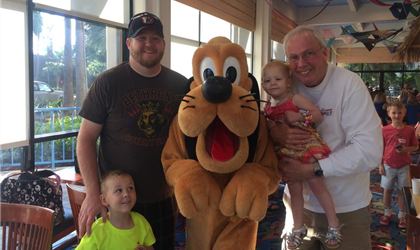 He recently went to Disneyland for the first time with his family and was very excited to experience the happiest place on earth with his grandkids. Young at heart he is always in the mix of things and on the go. 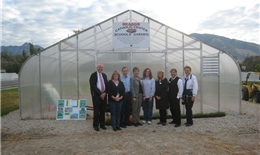 We are very proud to be able to sponsor the Skaggs Catholic Center Schools' Garden's Green House along with other proud members of our Draper Community. This provides a number of different options for the schools on the Skaggs campus. They use the food in their lunch rooms, sell it at their events to raise money and get the kids into the garden to learn how to grow whole foods and see the benefits in their diets. If you drive by today you can see that they are preparing for another season of growing goods by preparing the soil and getting everything lined up for planting season! 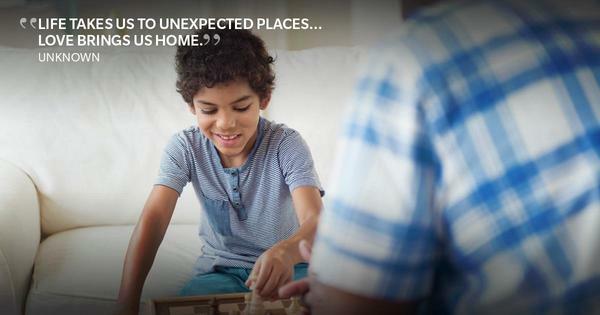 One of the most important policies..
Chesly Judd was great to work with for my home insurance policy. 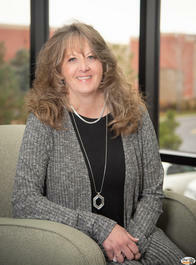 She was friendly, knowledgeable and very easy to work with. She was able answer my questions in a clear, concise manner and worked directly with my lender and HOA to get my policy completed. Would highly recommend to anyone looking for insurance. 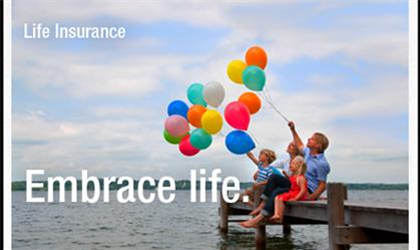 Paul and his team have been taking care of my insurance needs for over 20 years. Business, home, Auto and Life. Their team is like family and you could not find better customer service anywhere. I have shopped pricing elsewhere but Farmers continues to give me the best rates in the state. Hands down --Paul McGarrell's Farmers office is the best and I highly recommend them! No better agent than Paul McGarrell! Has your best interests in any circumstance! Very helpful each time I called. The team at Farmers took the time to listen to my problems with insurance over the past few years and offered hope and optimism for me and my family. They have been supportive and attentive to my insurance needs. It was a no brainer when I decided to go with their team. Thank you all so much for your help! Mike was persistent in communicating that he wanted to provide me with his services. He was patient when it was difficult to contact me. He was easily accessible when I wanted to get in contact with him. I greatly appreciate the effortlessness in working with him. Being new from Canada, my wife and I did a lot of shopping around. Paul and his team at Farmers were able to give us the best rates and superior coverage. 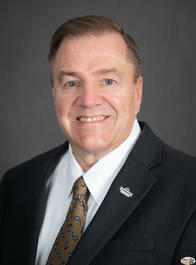 Paul is extremely knowledgeable about insurance and gave appropriate recommendations for our situation. We were recommended to him by a coworker, and I will continue to recommend him to anyone that asks. While we were in the office, the receptionist was making calls to clients to thank them for their business - great customer service. Paul’s awesome. We feel like we probably pay a little more in insurance than we have to (although we can’t back that up because we’ve never looked around) but we love the service Paul gives us. This is the first time I have received this kind of attention from an agent since being insured by Farmers. I truelly appreciate it thanks. Supper helpful and friendly, went above and beyond! Great counsel in all my insurance!! 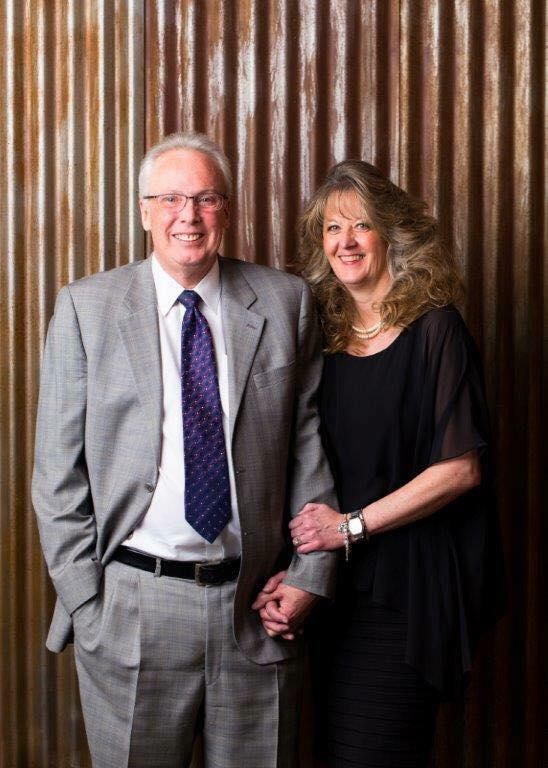 Judy & I have lived in the Sandy/Draper Utah area since 1991. Our family works hard to help protect yours! 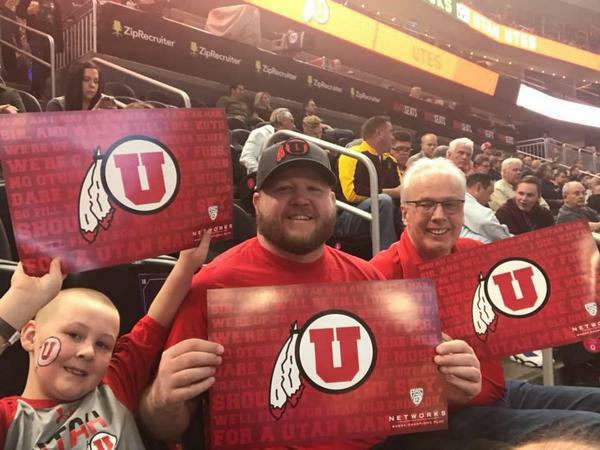 My family and I love to cheer on our Utah Utes! 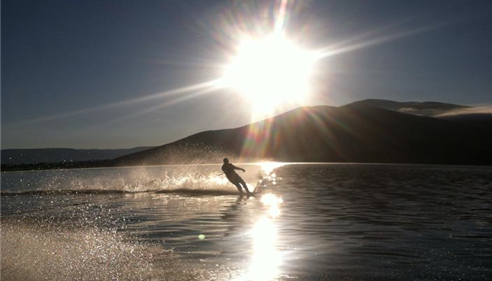 Early Morning Water Skiing! Love our Utah Lakes!